If you are a commercial or home builder, contractor, architect or other developer attending the 2017 Southeast Building Conference in Kissimmee, Florida, be sure to visit us at Booth #319 & 418. We will be exhibiting at the event, showcasing our industry-leading tubs, cages, grooming tables, surgery tables, wet tables and other equipment for animal handling. Stop by to discuss our Model & Showroom Packages and display the industry’s #1, American-made, quality stainless steel pet bathing tubs! 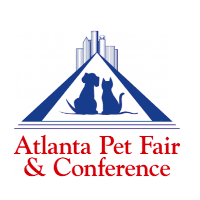 We are excited to introduce our “In-home” pet wash and bathing tubs to the building industry at SEBC 2017. Ideal for the ultra pet-friendly custom home, we will be demonstrating two different tubs for use in garage, laundry or utility room areas. Tubs come complete with accessory packages and everything required for simple installation. Come check out these new packages at great prices. 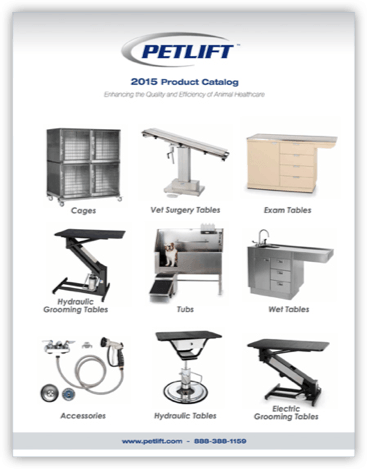 For over forty years, PetLift has built animal handling equipment for veterinary clinics, groomers, boarding kennels, zoos and other similar businesses. We manufacture our tables, tubs and cages using stronger, more durable materials and smart technology. Thus, our equipment and work spaces are longer lasting, easier and safer to use as well as simpler and less costly to maintain. 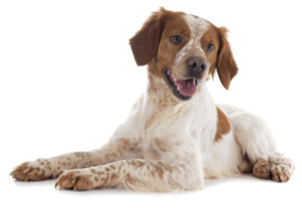 Our product development is driven by collaboration with veterinarians, groomers and other animal handling professionals – so we know what works. Our mission is to provide top-of-the-line equipment to enhance the performance of animal handlers and make care easier and safer on pets. We work primarily with businesses in animal handling industries and can also work with you on your custom clinic designs. If you are working on a project that involves caring for animals, make PetLift your first call. We can provide direction and equipment that you and your clients will be proud of. Talk with us at SEBC 2017 to learn more, or call us at 888-388-1159.